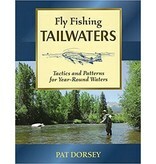 Tailwaters provide extraordinary year-round fishing, but you have to know how to fish them. The author covers how tailwaters work - how cold waters released from a dam affect the water, the aquatic life, and the fish. 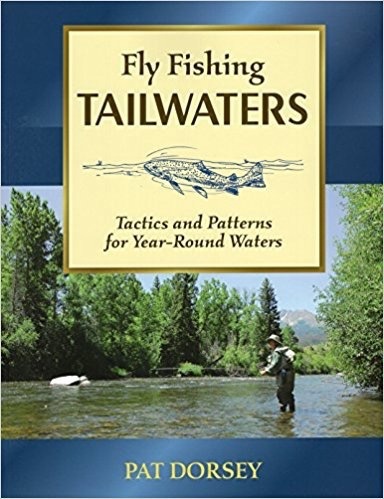 This book has it all: the hatches, the best imitation flies to use in every circumstance, nymphing and dry-fly tactics, all illustrated with drawings by artist Dave Hall and more than 200 color photographs.